It feels like DrOmnibus has always been there with us, as a complex project. Made by us, from the very beginning. 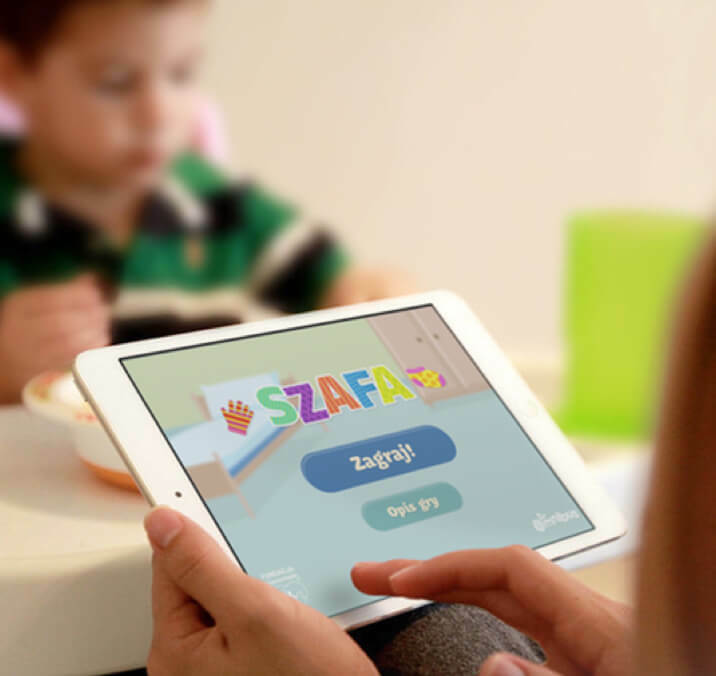 It's a set of tools to support the therapy for children with developmental and behavioral disorders. When the goal is a better life for little ones, you just can't say ‘no’. Creating logo and the rest of the identity was the first step in developing a full product. DrOmnibus is the face of the whole program. This little snail is a great mascot. Its colors and a cool bowtie makes it friendly and trustworthy. 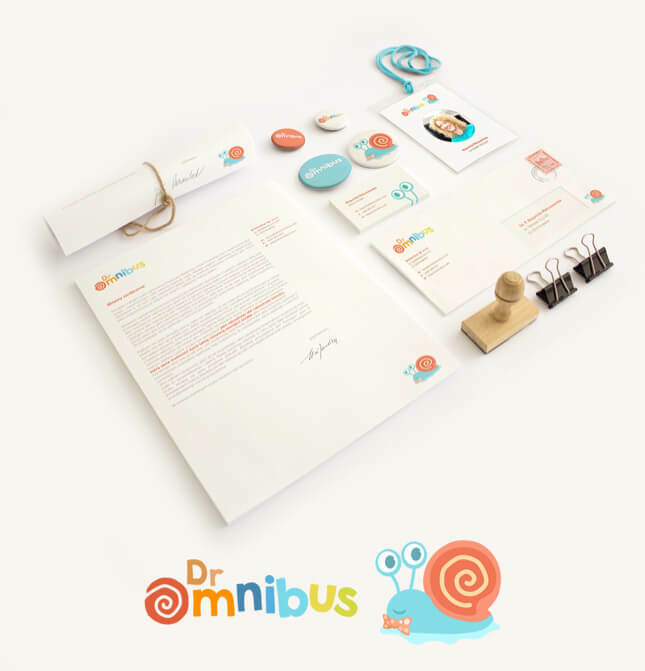 DrOmnibus is based on a set of games developed by our programmers and graphic designers. Each game aims at practicing one main skill, e.g. differentiation, emotions recognition, arranging, sound identification, etc. In order to make sure everything works, we cooperated with a group of psychiatrists and kids. 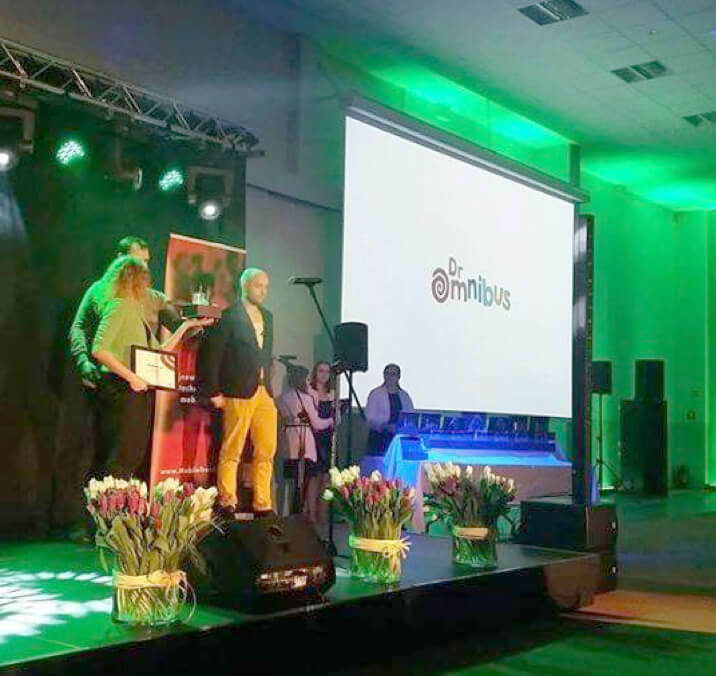 That’s how we knew DrOmnibus games will actually work and provide children with help and fun. 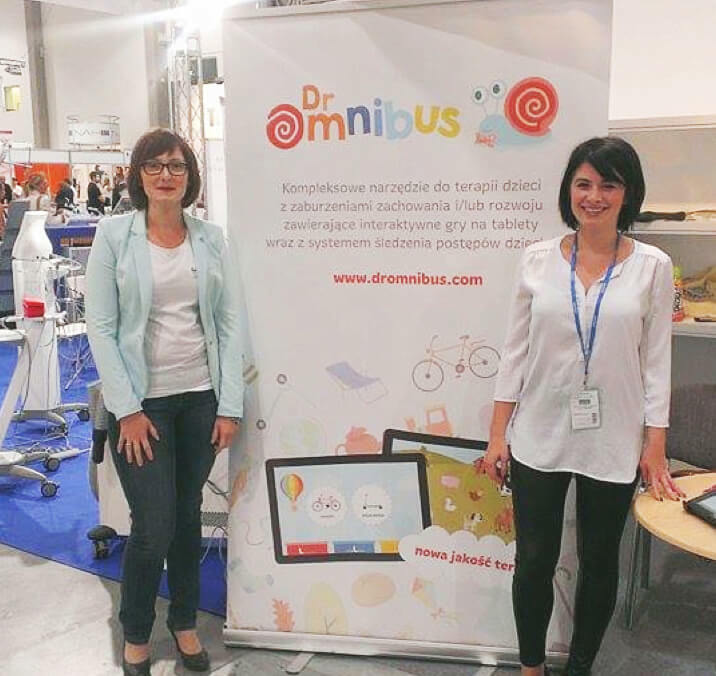 Another great feature of DrOmnibus toolset is a panel with progress tracking system gathering statistical data for comprehensive evaluation of child’s progress during whole process. As panel is available on desktop computers and tablets, parents can check it whenever they want. 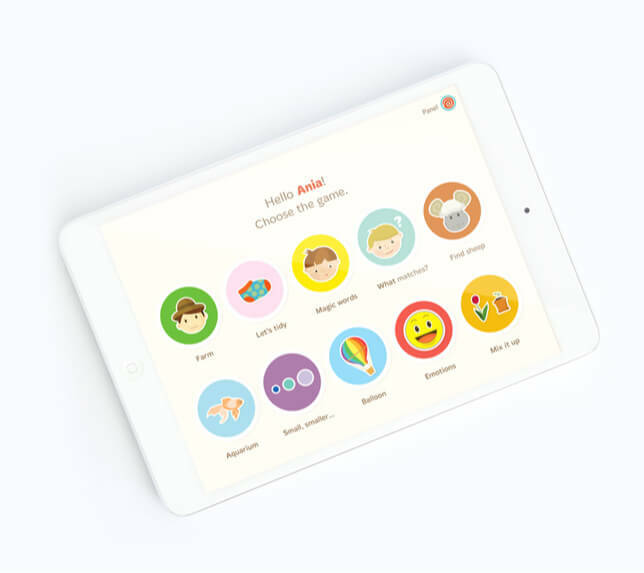 What’s more, the system contains a work organizer allowing easy communication between parents and a therapist. 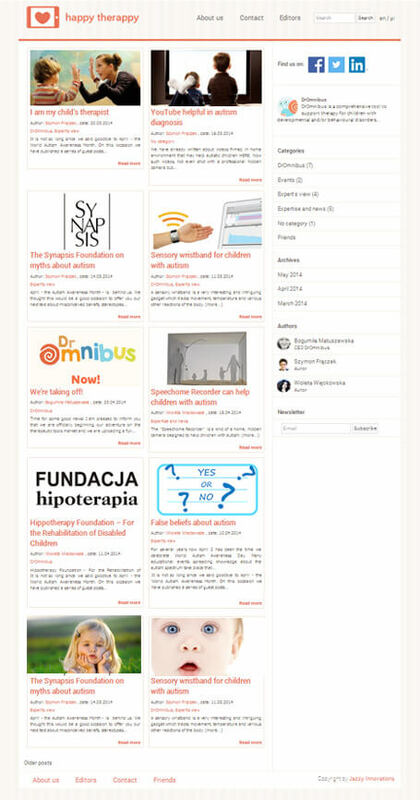 When the project was nearly finished, we started working on its community side. 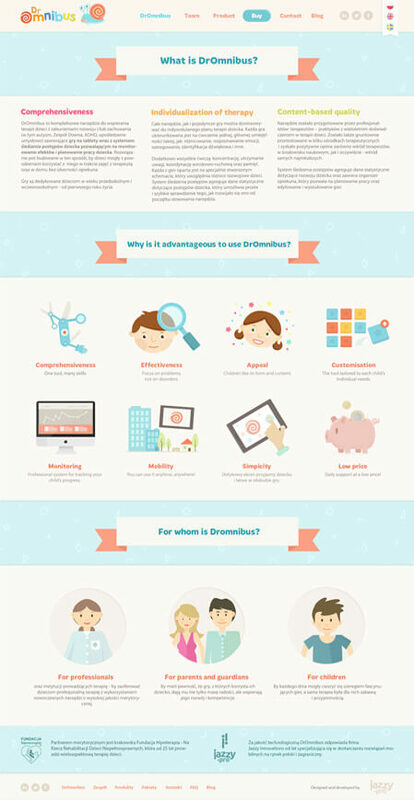 We launched DrOmnibus official website. It contains access to the panel and buying options. 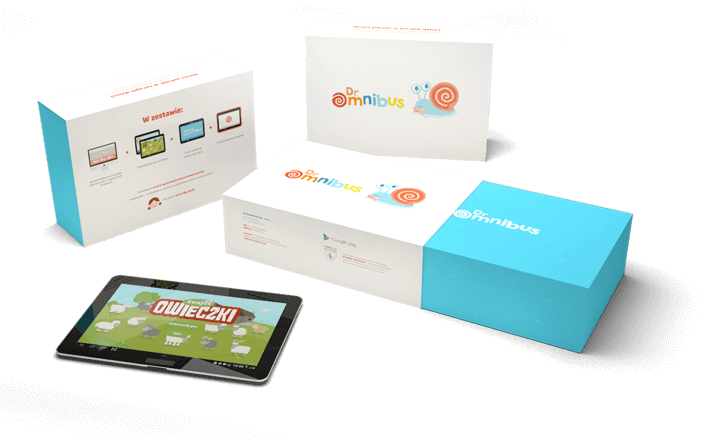 Along with the website, there is DrOmnibus blog explaining the whole idea of helping children through tablet games and applications. It’s a place with loads of useful information for curious parents. If it was not for Jazzy, DrOmnibus wouldn't exist! 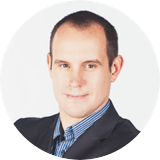 Great team that can create even higher value for your company than you can imagine - 200% recommendation from me!